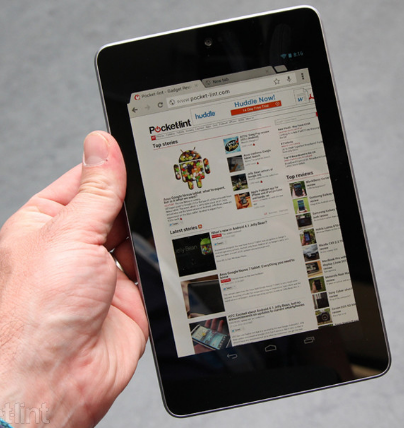 The market is so much flooded with many tablets and recently Google introduced its first tablet Google Nexus 7 with an improved Android OS Jelly Bean. Now lets compare these 4 tablets with basic features. This comparison is very basic yet it will revel most important pros and cons of all the tablets. Screen 7 " 9.7 " 7" 10.6 "
I am sure you must be really confused now. However with the latest Andoid and a dirt cheap price and a quad core processor Google Nexus really looks like its the most value for money tablet.